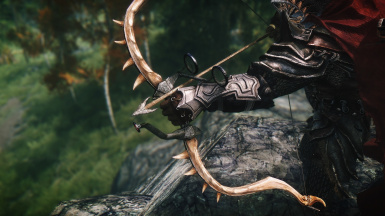 This mod is provided as is with no guarantee of future updates or support. 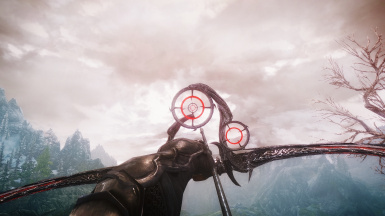 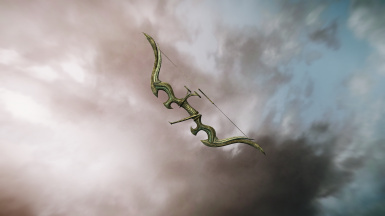 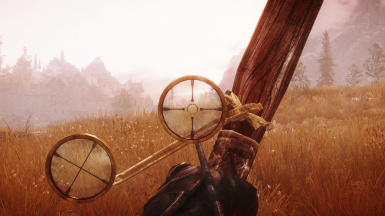 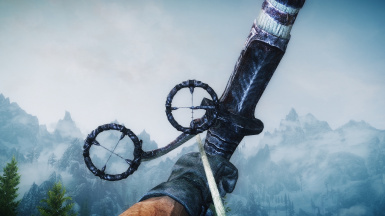 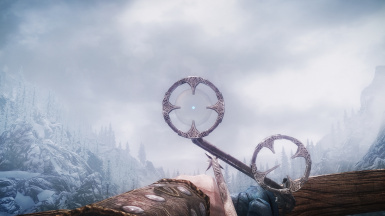 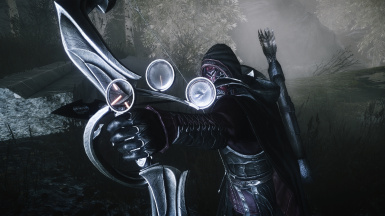 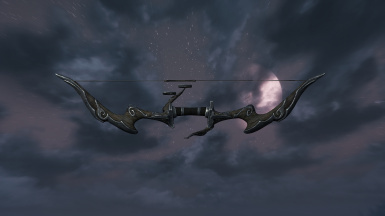 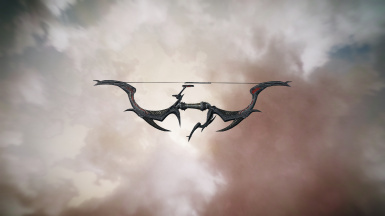 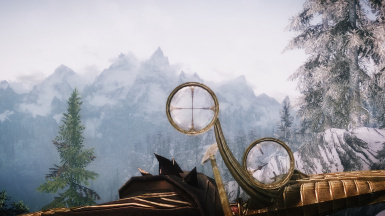 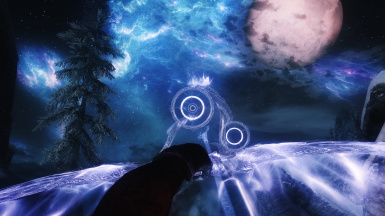 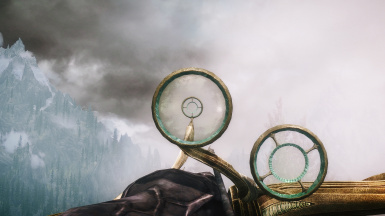 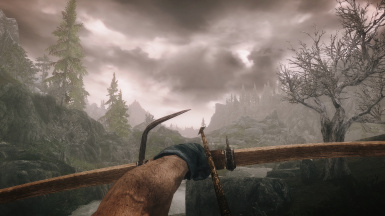 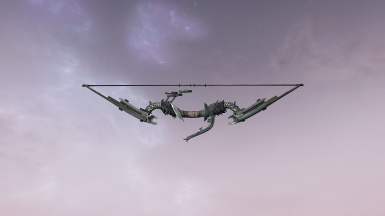 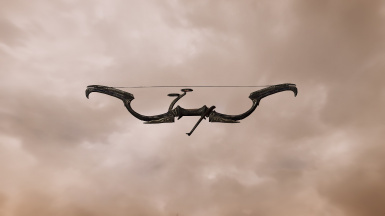 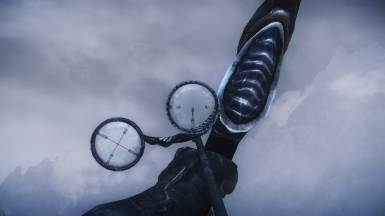 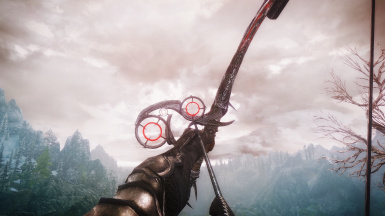 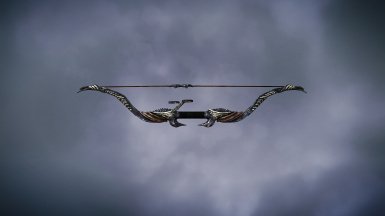 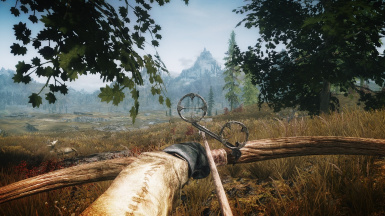 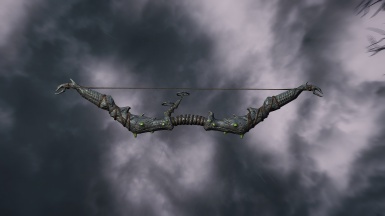 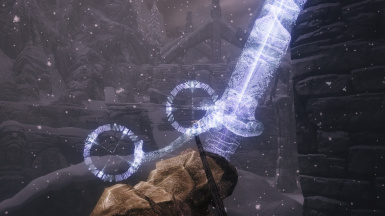 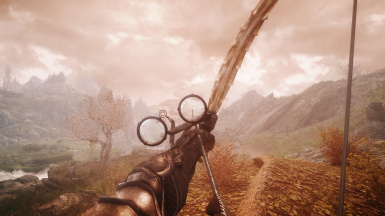 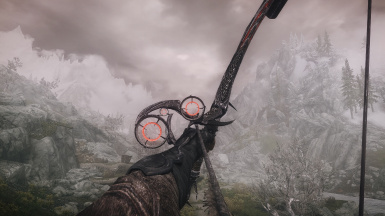 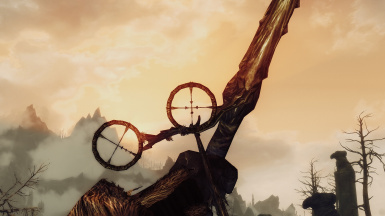 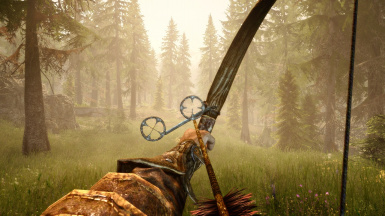 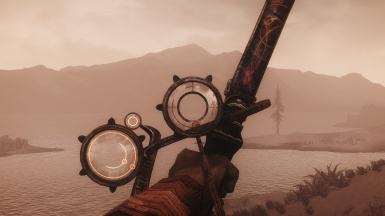 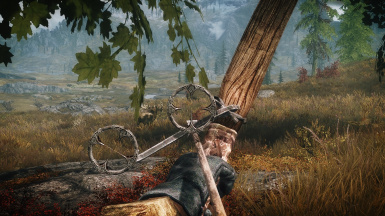 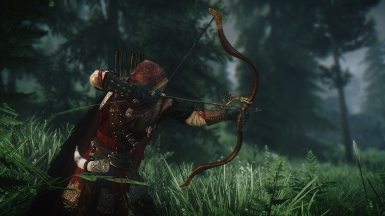 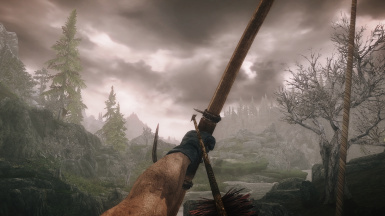 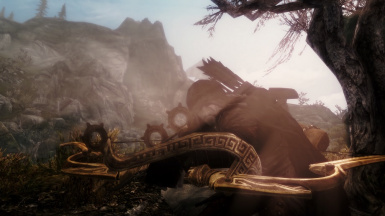 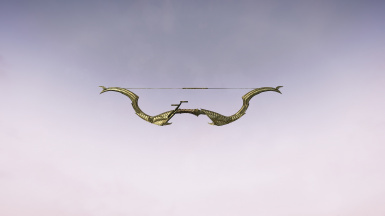 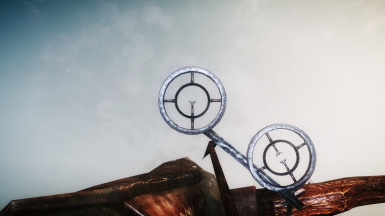 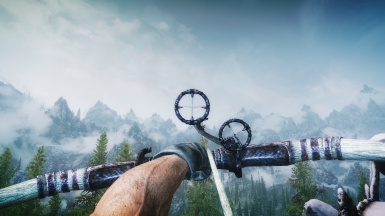 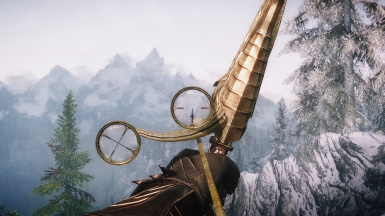 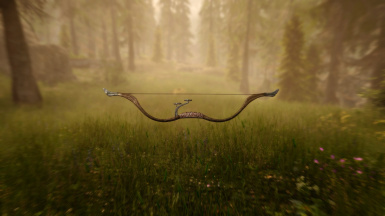 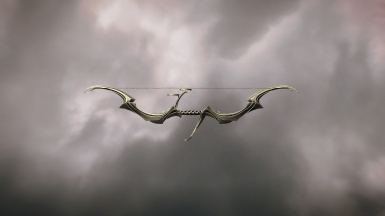 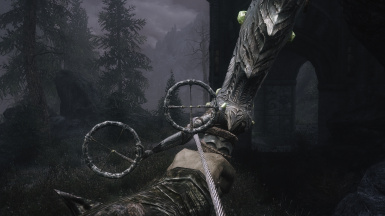 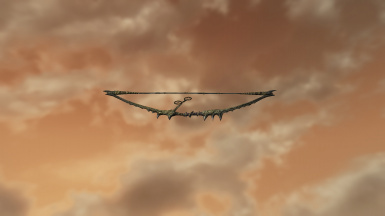 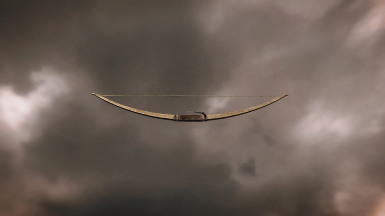 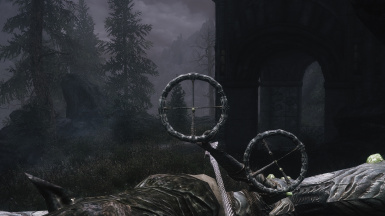 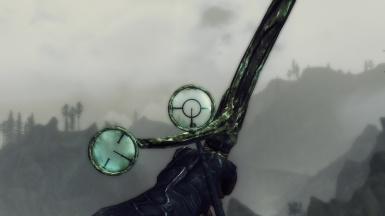 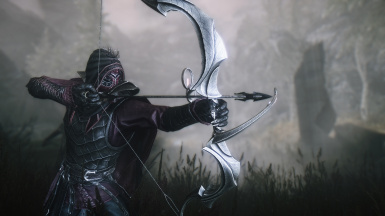 Scoped Bows SE is the officially remastered special edition of the Scoped Bows mod that was made for Skyrim LE. 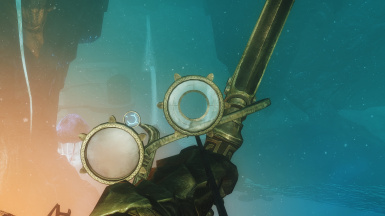 A big "Thanks!" 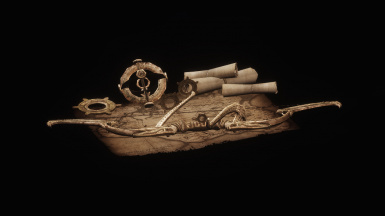 to everyone who gave feedback and helped to keep me motivated with nice words, endorsements and donations. 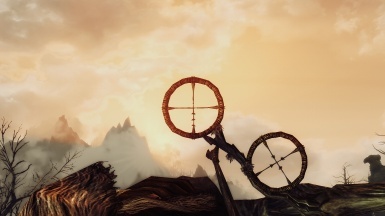 Without your support this mod would not exist! 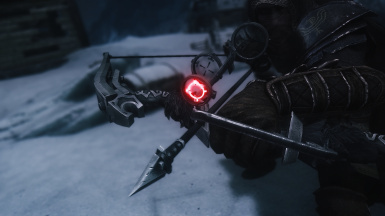 How do you overwrite elemental arrows? 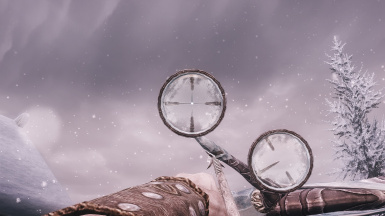 while the scoped one has 40 is that normal? 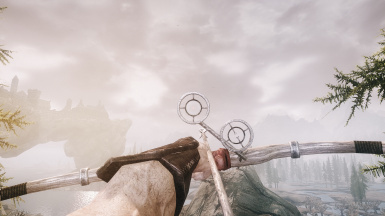 Awesome bad A$$ Mod I have used this when it was on LE. 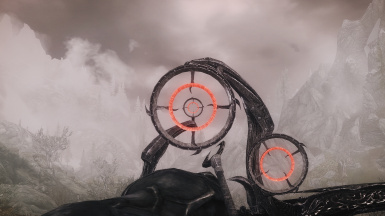 I have a question has anyone been able to make this work with Ordinator?? 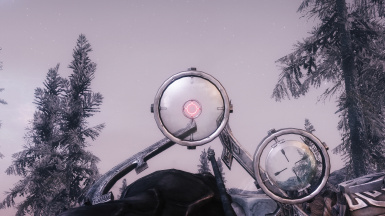 I get file conflicts when I attempt to install this. 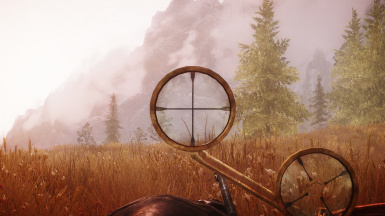 I am having problems with the crouching scope not being lined up with the screen. 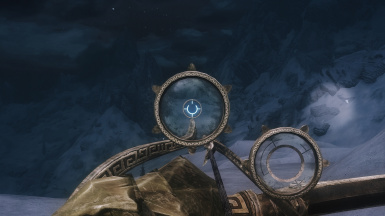 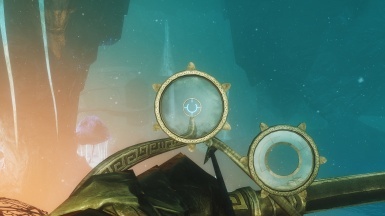 ( so far I have only noticed this on Orcish bow) the regular standing scope works fine, but it goes halfway between the two when I crouch. 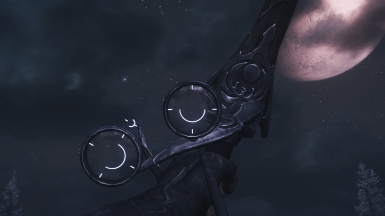 Does anyone know why this could be? 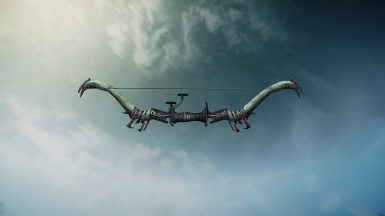 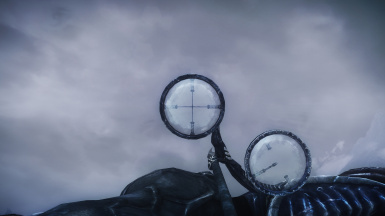 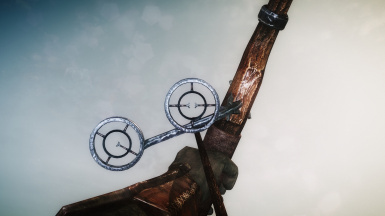 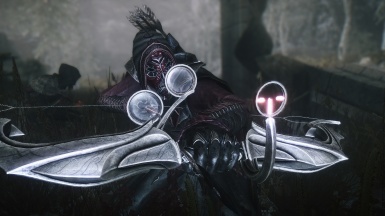 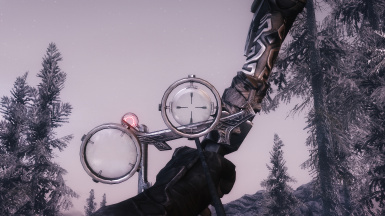 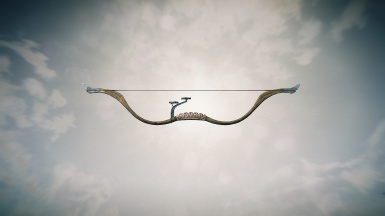 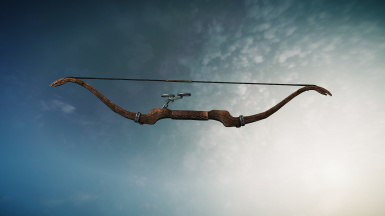 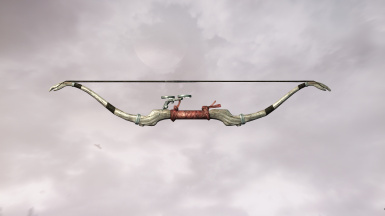 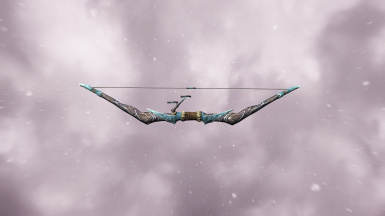 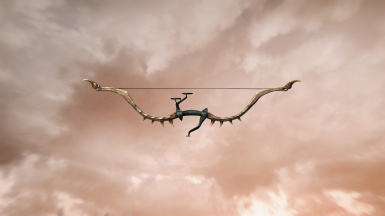 Does anyone have a modified .esp that keeps the unique bows the way they are normally, but allows crafting their scoped versions once they're obtained? 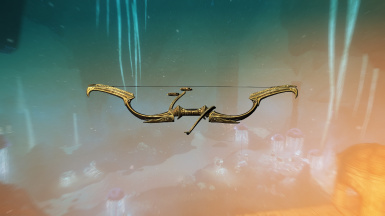 I like finding a mix of scoped and normal bows in the wild, but special bows like Auriel's being forced into non-lore-friendly scoped variants wasn't to my liking. 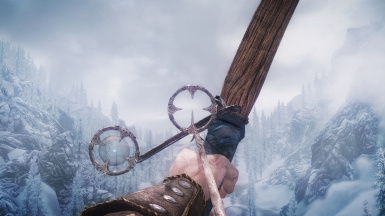 Hey and is there a Left Handed Version of this? 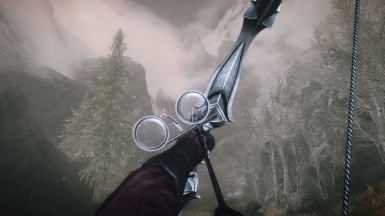 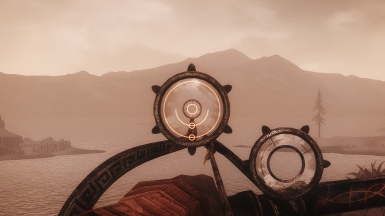 I got it and works fine on VR and i like it just that it only works for Right Handed people... and i'm Left Handed so the sight is on the other side of the Bow! 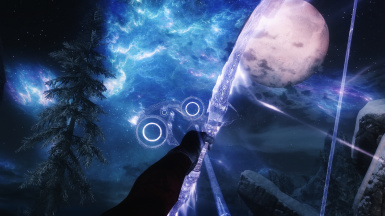 Agree, it would be cool. 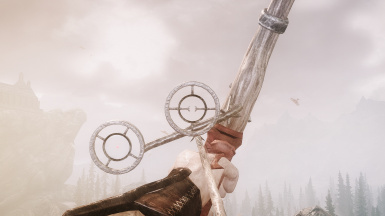 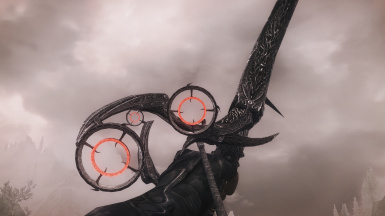 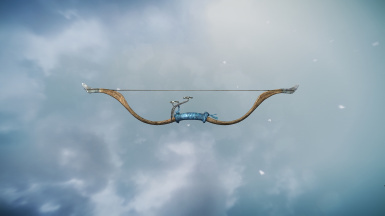 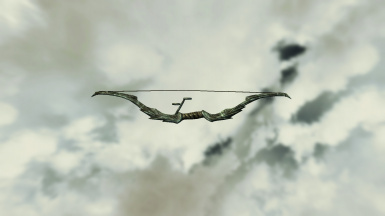 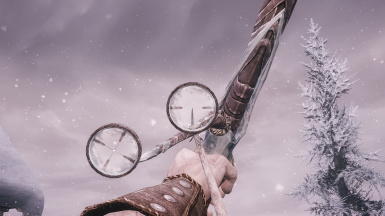 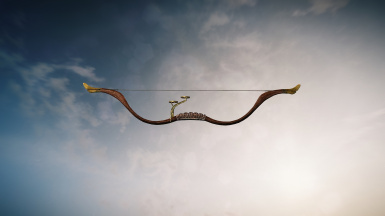 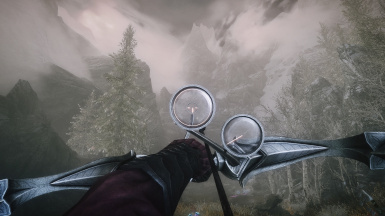 can this be used with better bows and arrows mod? 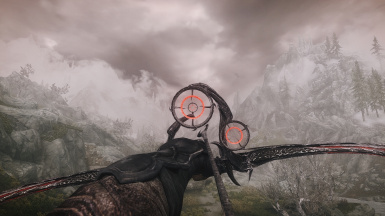 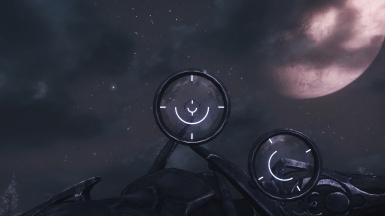 Just an FYI to anyone using this mod and Immersive HUD (scanned this thread but didn't see any mention of it don't think), but if you use the tweak to change the position of the stealth meter, your crosshair will not show up, even if you have the applicable options enabled to see it in the iHUD menu (if you were expecting iHUD to do otherwise). 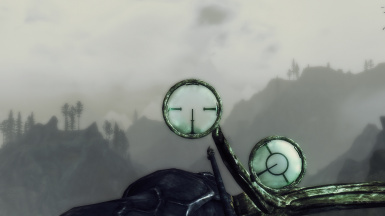 This tweak also seems to remove the crosshair when sneaking even without iHUD installed. 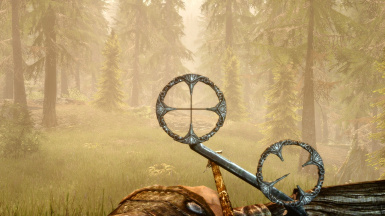 At least that's how it appeared in my game. 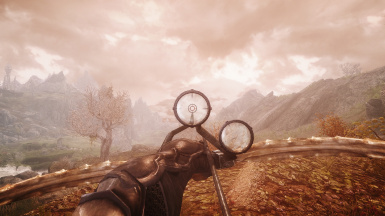 Same for me and I only use SkyUI, no other HUD mod. 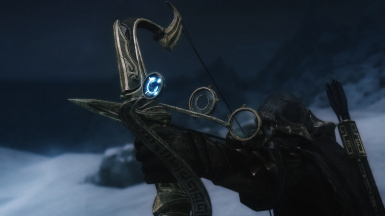 And only in sneak mode. 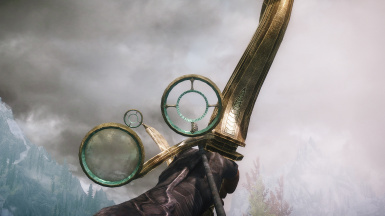 It makes magic casting impossible. 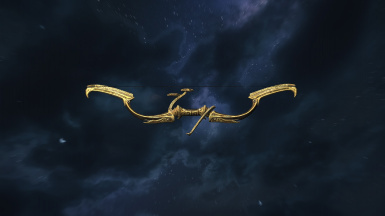 I'm still trying to find a way to add a crosshair back when the bow is unequipped with no luck.